This entry was posted in Directing the Directors, Review and tagged Action, Australian Cinema, contempt for humanity, George Miller, Mel Gibson, the horror the horror on May 21, 2015 by jakewalters98. This entry was posted in 80's, Review and tagged George Romero, horror films, the horror the horror on December 8, 2014 by jakewalters98. 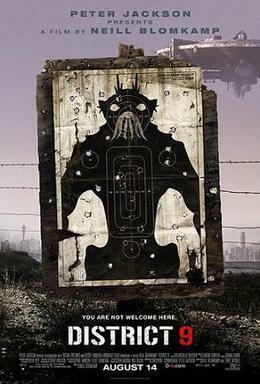 District 9 is not a nuanced film, nor is its metaphor. Filmed in the slums of Johannesburg, there’s an eerie, earthen verisimilitude to the film’s physicality that simultaneously lends South Africa a depressing gritty realism and expounds upon its alienized social distance. But it is very obviously a parable of human exclusion and prejudice, literalizing the alien in the “other” of race by fitting it into a sci-fi story about actual space travelers. Parable isn’t quite right though – the film is more a vague satire, not particularly pinpoint but workmanlike in its broad-based feeling. Nonetheless, sharp it is not. If it really wants to stake its claim as something more than a bit o’ fun with new filmic toys propping up the seams, it’s on less sure-footing. This entry was posted in Review and tagged neill blomkamp, sharlto copley, the horror the horror on October 29, 2014 by jakewalters98. This being the first review for the month of September during the “National Cinemas” project, and thus the first review in a month-long exploration of German cinema. 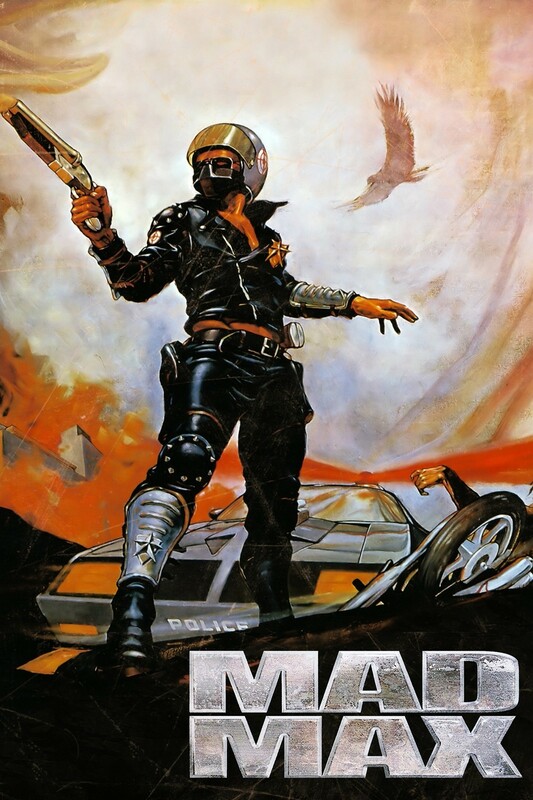 It seemed only appropriate to go with the best film by Germany’s greatest living filmmaker. 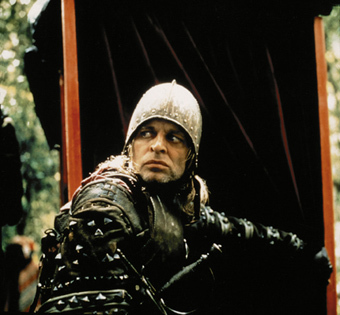 This entry was posted in National Cinemas, Review and tagged German Cinema, kind-of-horror-but-totally-horror, Klaus Kinski, landscape-of-the-mind, National Cinemas, Score: 10/10, the horror the horror, Werner Herzog on September 4, 2014 by jakewalters98. Update mid-2018: A delirious and truly tragic portrait of egomaniacal scientific rationalism, David Cronenberg’s The Fly still earns any and all comparisons to Shelley and all others who have traced the contours of modernity in the Dark Romantic tradition, from the summit of intoxication all the way to the pit of self-inflicted abjection. This entry was posted in Friday Midnight, Review and tagged body horror, David Cronenberg, existential dread, Geena Davis, Jeff Goldblum, midnight screening, the horror the horror on August 22, 2014 by jakewalters98.